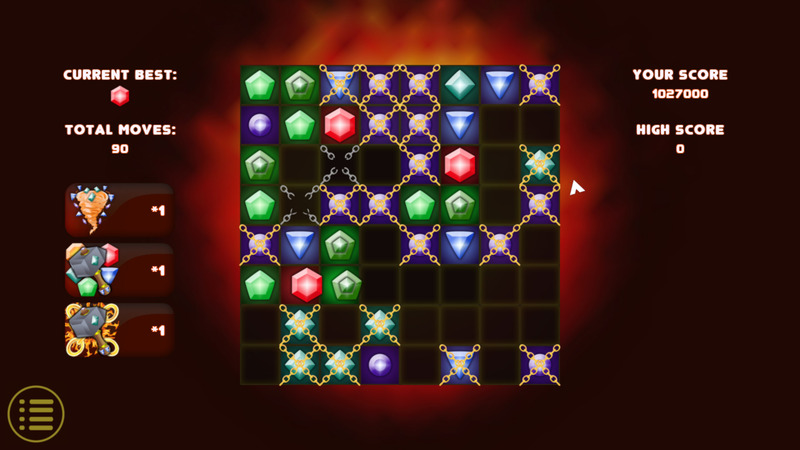 Gem Forge is a Casual, Indie, Match 3 PC game, developed by , available on Steam and published by . 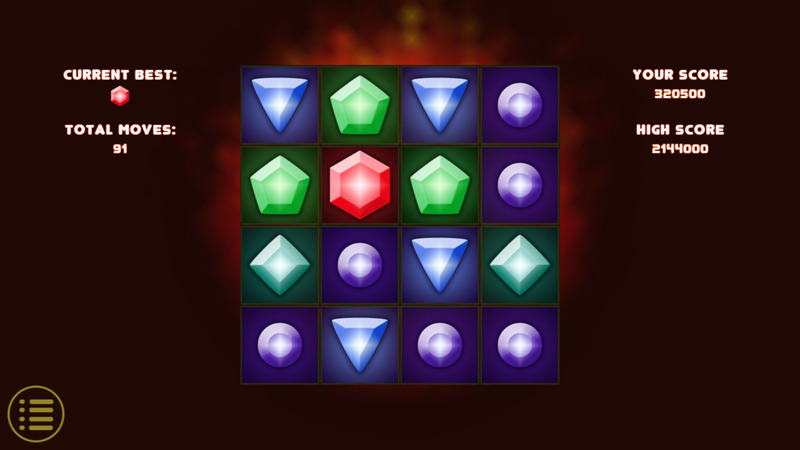 An addictive puzzle game where you need to move and merge gems of the same type. 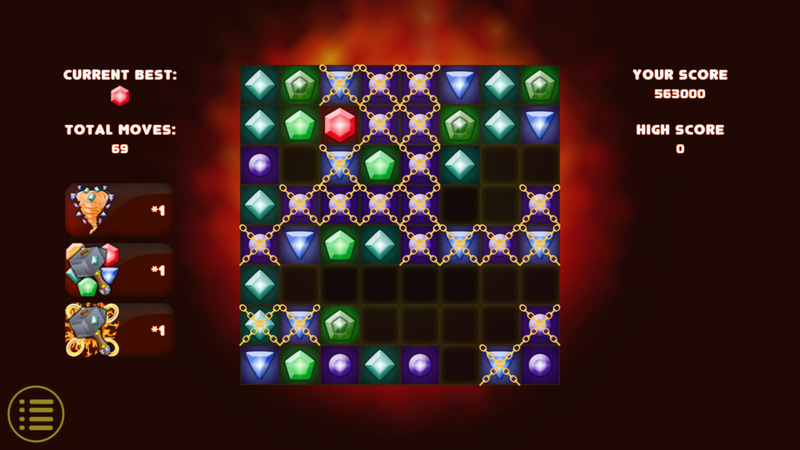 The game is similar to the games like Threes! 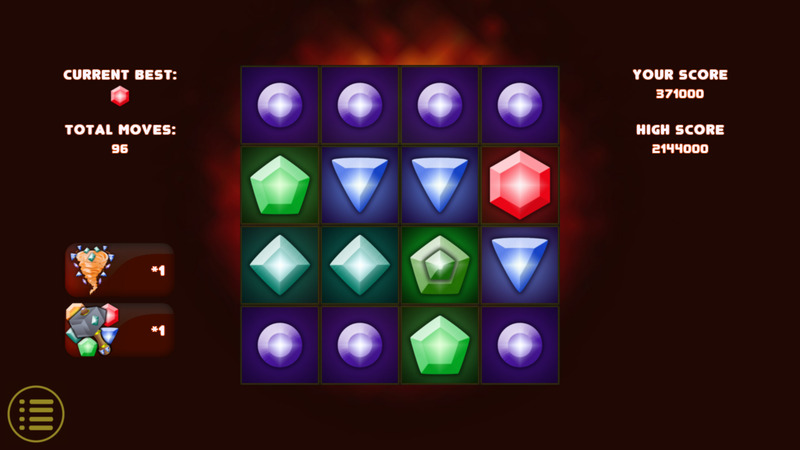 and 2048, except there is no numbers here, but gemstones. According to Steam user reviews, 0% of the 0 user reviews in the last 30 days are positive. For all time, 0% of the 0 user reviews for Gem Forge are positive.